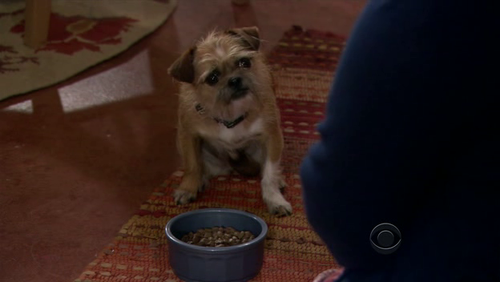 So the dog in the tv-show Mike and Molly.. I seriously starts to laugh everytime I see his face. Just look at it! 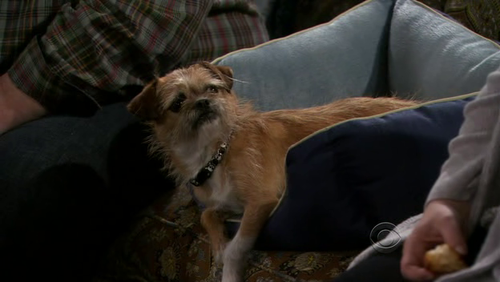 I'ts the most funnylooking dog I've seen!